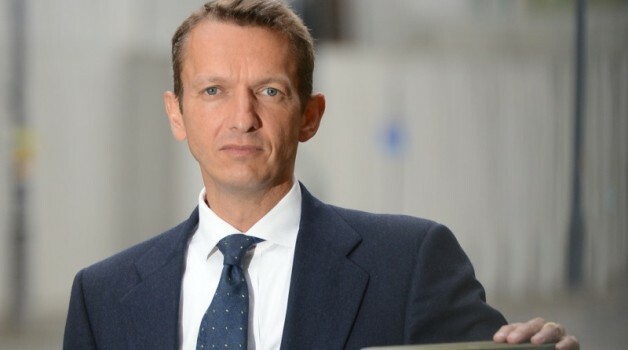 We are very pleased to announce that registration is now open for SPERI’s Annual Lecture 2019 which will be given by Andrew Haldane on Tuesday 7th May at the University of Sheffield. Andrew Haldane is the Chief Economist at the Bank of England and a member of the Bank’s Monetary Policy Committee. In November 2018 Andrew was appointed Chair of the Government’s new Industrial Strategy Council. Andrew’s lecture is entitled “Is all economics local?” He has spoken extensively about the need to improve public understanding of the economy and he holds regular meetings around the country to hear people’s views. After the financial crisis he praised the Occupy movement arguing that they were right to criticise the global financial system. In 2014 Andrew was named by Time Magazine as one of the world’s 100 most influential people. Andrew has a strong connection to SPERI and to the University of Sheffield. An Economics graduate of the University, he was awarded an Honorary Degree in 2018. Andrew was an ‘In Conversation’ guest at SPERI in 2014 and in 2017 he hosted and gave a keynote speech at SPERI’s 5th anniversary celebration event at the Bank of England. The lecture will take place on Tuesday 7th May between 5.30-7.00pm. It will be held in the Students’ Union Auditorium at the University of Sheffield. An audience Q&A will follow the lecture.